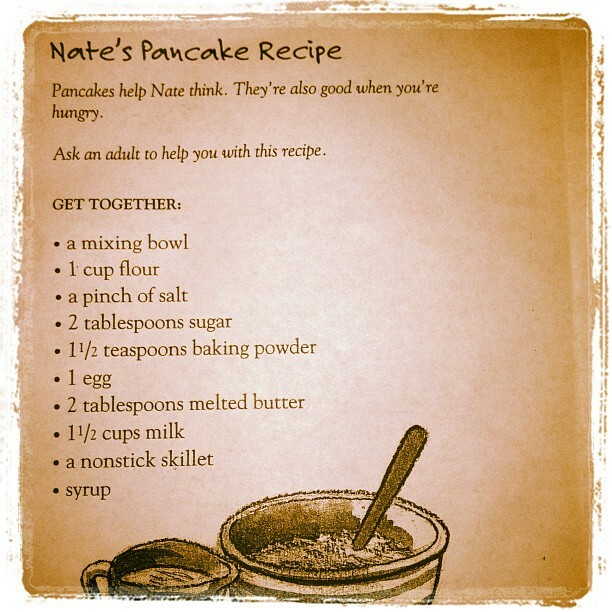 Pen Pals & Picture Books: Pancakes! Pancakes! Did I mention PANCAKES? Pancakes! Pancakes! Did I mention PANCAKES? Pancakes for Breakfast: In this one a cute little lady wants some pancakes but her plans keep getting foiled. I love how she gets them in the end! So funny! If You Give a Pig a Pancake is always fun. And I just saw on Amazon that it's available in Spanish too. Very cool. They really are SUPER easy (and guaranteed to be eaten by the masses-- especially if you take requests, like I do.) I have just recently started using my little icing squirter which has improved our shapes tremendously! (I used to just use the spout on the measuring cup, not nearly as accurate.) See, I was even able to say yes to the request for 'very hungry caterpillar' pancakes. Also, I'm sure you're kids will want ampersand-cakes, who doesn't? A good ole' plastic bag! It rocked! I just filled it with batter and cut a tiny hole in one of the corners! Hello shaped pancake extravaganza! How easy is that? Oh-- and this was one of our super fast, just add water batches of pancakes. So, all it took to be a hero was: water, mix and a plastic bag-- even I can manage that! 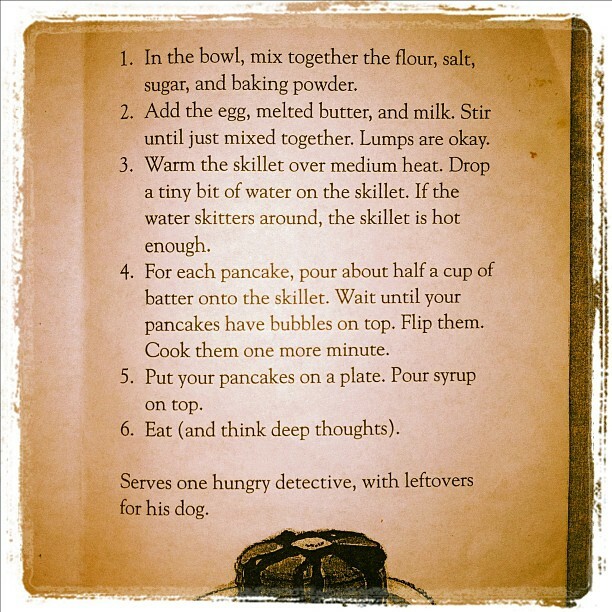 Happy reading and happy pancake eating! What's your favorite kind? PS- Additional pancake tip: I have found that when you are doing add-in's like chocolate chips, blueberries, sprinkles, etc, it works best to add those to each individual pancake after the batter is poured. It helps things be distributed more evenly and then stuff doesn't get smashed or dissolve in the batter. PPS- If you're making a lot of pancakes, but the eaters are running out of steam, make the last ones squares, that way they are much easier to reheat in the toaster the next day.